How much Bifold doors are Secure? The best things are to secure the Bifold gates are multi-point locking system which is hidden. It has inline track instead of external track. A potent combination of both tracks would make a compelling combination. Locking system must be of exceptional quality in these kinds of doors. Locking bolts are engaged at the top and bottom to make it firm. We can point out the security of the Bifold door because of deep throw bolts that lock into the frame head. It makes the door tighter than anything. 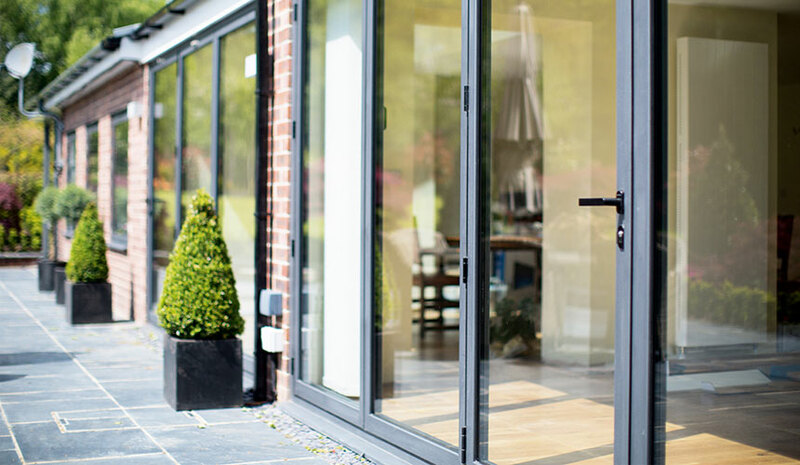 We know standard doors are come up with safety first and Bifold doors have toughened glass to resist the impact. Laminate glass is used as a superior quality to avoid the chances of broken. It has been seen the laminated glass is better to combat the intruder activities. In summers we always have in a situation when we want to keep the doors open but with the security of home. Security screens maintain the individual level of security with these screens. Mesh screens are decorative as well, and it keeps the hazardous radiation out and also increases the general ventilation. These doors are secure because of affordability. The more affordable, the more people will know its worth. Numerous brands are offering these Bifold doors at reasonable prices for making this option familiar to some extent. These are the main things that make the Bifold doors secure than other door options. Get the best suppliers for this who offer a vast range of options for your place.